Mallows are an annual plant, and sometimes they are nowhere to be seen. But when mallows are in season, they dominate the streets here in Los Angeles, tall and plentiful. Mallows are an enemy to the well-manicured lawn, but a friend to foragers. My son, JG, loves mallows. They're one of his favorite vegetables. The genus name for mallow is malva. Malva is derived from the Greek malakos, which means "soft". I'm guessing that's a reference to its mucilaginous flavor (a little gooey). Malva is a large family of plants. I think the species I see around here include M. neglecta and M. parviflora. Neglecta is Latin and, as you might expect, means "neglected" or "ignored". The word neglecta is frequently used in naming weeds that spring up in untended areas. 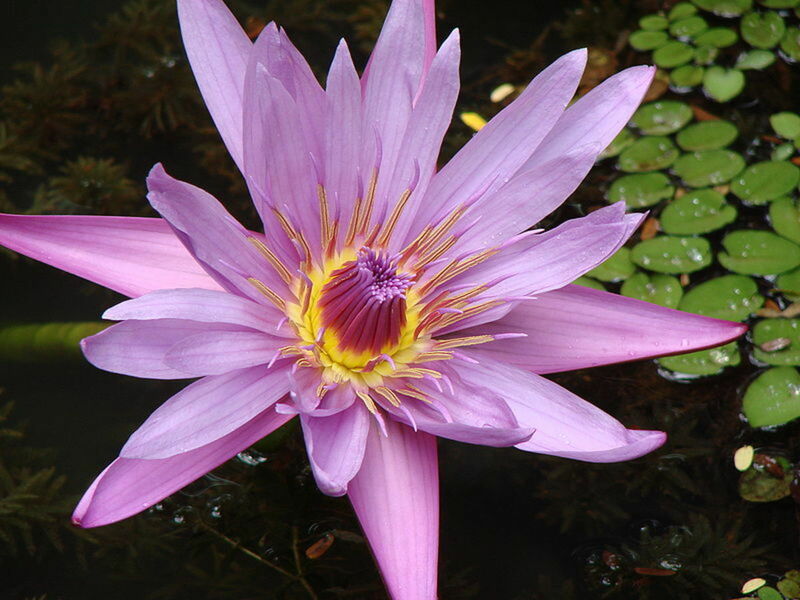 Parviflora is Latin also and means "small-flowered". The flowers are, indeed, dwarfed by the leaves. Another nickname for mallows is "cheeseweed", because the little round seedpods look like little cheeses. Mallows are one of the "conquistador" weeds here in the Americas! They originated in Europe and Asia, were introduced to the New World by European settlers, and then proceeded to take over the territory. But now they use gelatin instead. The most obvious identifying characteristic for mallows is their leaves. On some plants the lobes are very distinct; on others the leaves are almost completely round. The flowers and the round seed pods are small and are often obscured by the leaves. Further description of mallows is available at Florabase. A video about the virtues of mallows. Feralkevin clearly doesn't like the taste of mallows as much as my son does, but he has good information about the characteristics and nutritional benefits of mallow leaves. Mallows are a good source of those "best friend" minerals, calcium and magnesium. They also contain potassium, iron, selenium, and vitamins A and C.
Mallows as a solution to 21st-century problems? In her book "Developing Markets for Agrobiodiversity", Alessandra Giuliani includes mallows as one of the plants that should be developed as a crop to promote biodiversity in agriculture as a way to deal with Third World poverty and climate change. 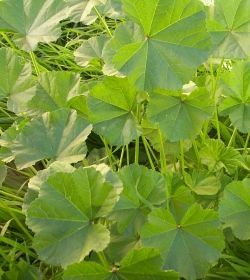 Because it's a weed that grows plentifully in neglected areas, mallows have been used throughout history as a survival food during times of crop failure or war. 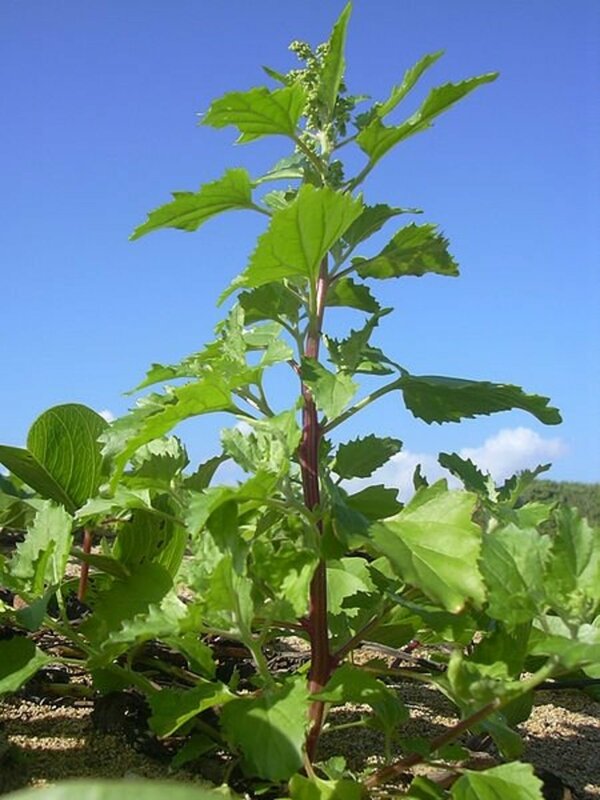 All parts of the mallow plant are edible -- the leaves, the stems, the flowers, the seeds, and the roots (it's from the roots that cousin Althaea gives the sap that was used for marshmallows). One of the most popular uses of mallows is as a salad green. 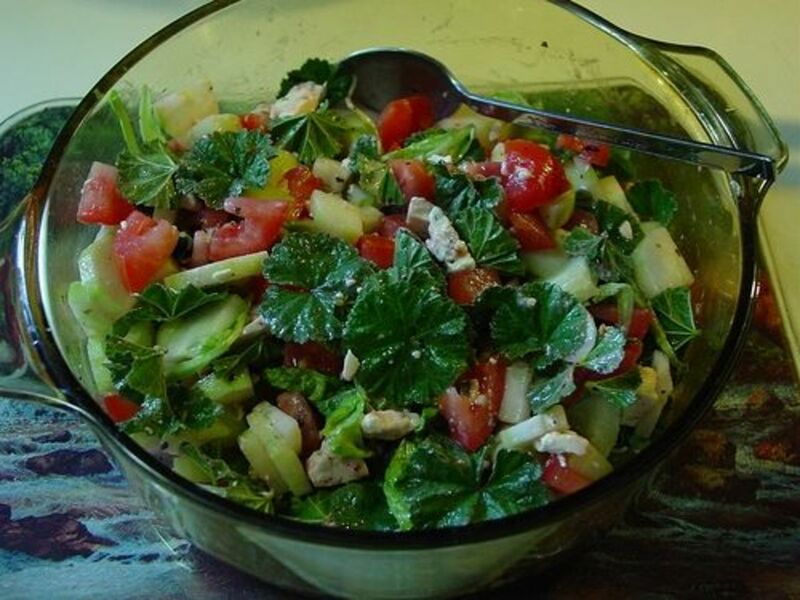 My favorite salad base is a combination of mallow and sow thistle leaves. The softness of the mallow and the sharpness of the sow thistle complement each other so nicely. Some people really dig the mucilaginous taste, though. My son loves to eat mallows all by themselves and gets excited whenever he sees that mallow season has returned. Mallows are good news for vegans! The liquid produced from boiling mallows can be used in recipes as a substitute for eggs (be aware, though, that it's green). The mucilaginous properties of mallows make them popular as a soothing remedy for coughs and colds. 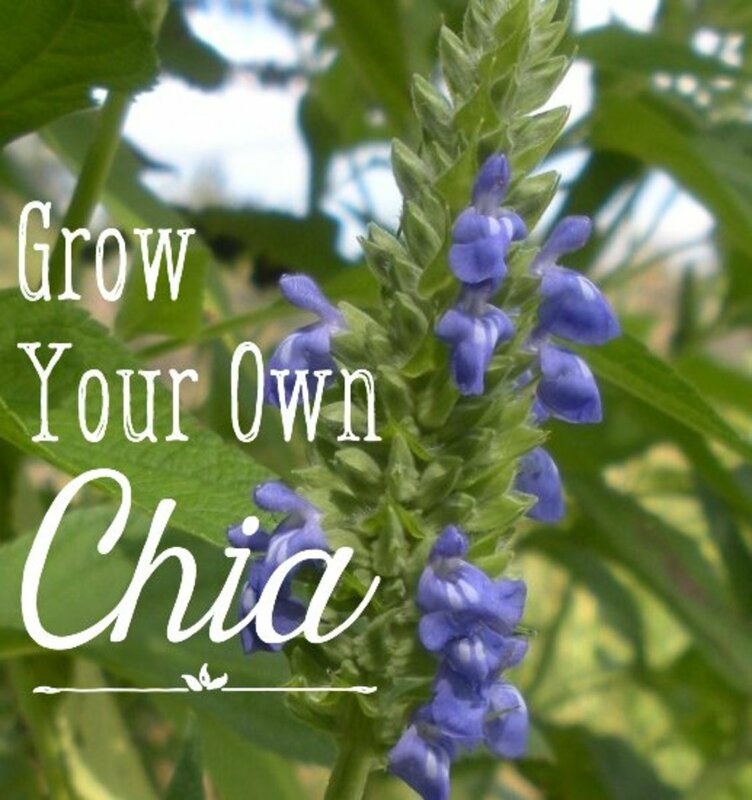 They are thought to be useful as well for inflammation of digestive, urinary, or respiratory organs. Mallows are also regarded as soothing and healing to the skin. Here's more on herbal uses of mallows. How do you prepare the roots of mallows for a meal? I've never eaten the roots, only the leaves and some stem, which I generally eat raw. The only resources that I have seen that talk about using the roots are for making marshmallows or for medicinal purposes. But there is probably some information out there somewhere. Very useful article! Great information and I love the embedded videos too. Thank you. 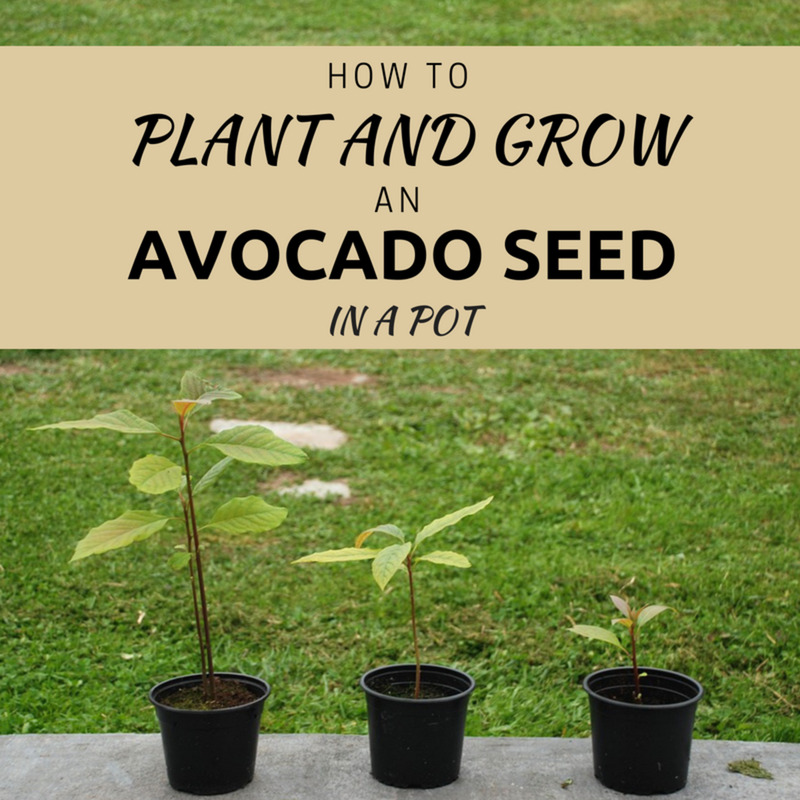 Can you tell me where i can buy the seeds for the plant? Mallows can be sauteed with olive oil chopped onions salt pepper when tender add a little lemon juice . eat it with toasted pita bread . delicious. Thank you so much for this article. I must say I can't get past the fuzziness on the leaves for salad. Even after marinating (only because I couldn't stomach it the first day and then I tried it the second day, still furry). I may use a small amount in a lentil soup or garbanzo (chickpea) curry. I really wanted to like this because these plants are all over the place in my garden and property. I wanted to like Nettles, too, but the taste is so grassy to me. Thank you! I am so looking forward to my mix of sorrel dandelion mallow and spinach with fresh peas this summer! I wanted something for my babies to eat. I fried them in coconut oil and butter with sea salt over medium high heat. Tastes like a cross between seaweed and kale - very good! Amazing! I'll watch for these now. Great lens! My grandchildren love the "cheeseys"....I just read one article that says the common mallow has a component that may stop autoimmune responses in people. I am really excited about that. I will be trying it for that! I have some weeds in my yard that resemble this. I'll have to take a closer look! Thanks for this great information. I have a mallow growing in my back yard, and now (thanks to you) I know what to do with it. Great post, thanks for sharing this! 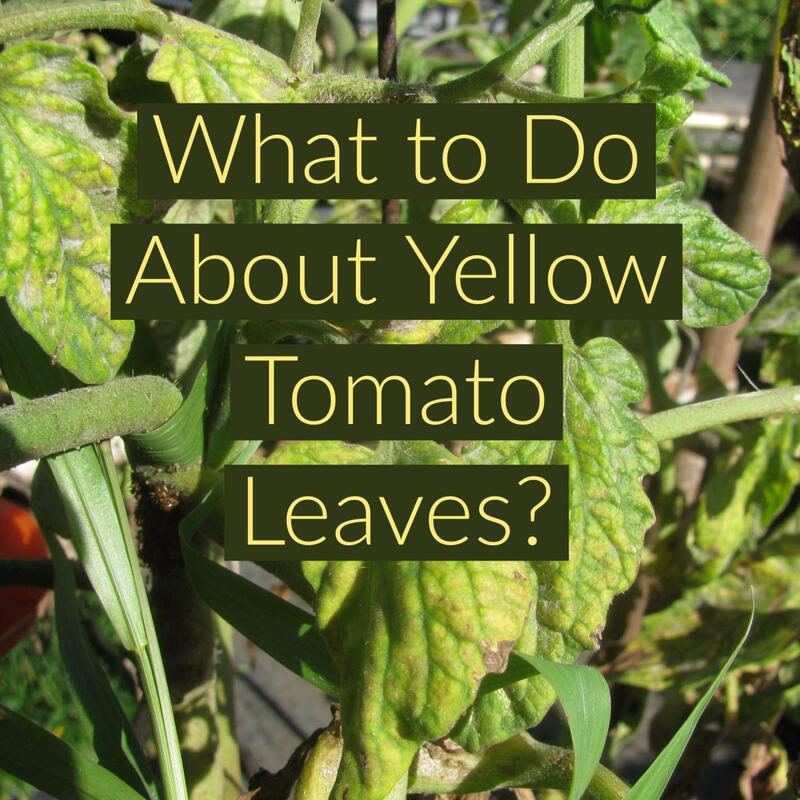 I originally heard Mallow was edible, from John Kohler of Growing Your Greens.com, but this gave me even more information. It's growing like crazy in my back yard right now! I actually ate one of the leaves today and it wasn't bad. for them everyday. I know about the benefits of dandelions, but didn't know about this 'weed.' I have dandelions and huge Little Mallow plants growing wild in my small enclosed garden and other places. Yippee, I can now go pick them and eat them myself! Thank you again! @ecogranny: I love this "weed"... I just went out and picked a ton of it in a field nearby here in AZ and had it in my salad! Delish! Thank you ! I ate these all the time with my friends as a kid. We called them Cheeseweed and loved the little soft seeds. Yummy! Who knew they were good for you&gt;?? I searched this plant after buying a mysterious green leafy vegetable from the organic farmers' market in Istanbul. It was delicious! Thanks! I want to plant some in my mom's jungle-like back garden now! So cool! I always called it Malva... well, it is insidious around here so I know I'll be having lots of Mallow greens in my salads this year. I had no idea mallows were edible. Back when I had a garden, I thought of them as a scourge I had to spend hours to eradicate. Buy their seeds? Oh my goodness! But now, I wish I had that garden again, so I could try them. Thanks for a wonderfully informative page. I wish this one grew on my property. I remember it from when I lived in Calif. This way we can kill two birds with one stone: get some food and get rid of weed! A weed is just a plant who's virtues are eeither lost because of modernization or interfer with someones livelihood- green grass lawns- golf courses- farming- so many plants are not native to this country - if you really take a look at them! Should we curse our early ancestors as being invasive- when they really were! We can damn almost all plants that were not here before colonists as invasive- the point is to live and let live in a balance! I will eat the weeds in the meantime and hope that we do not continue with killing the whole ecosystems with toxic chemicals! Fun! I don't hate them as a weed now. Very informative Lens, I've used it in salads. 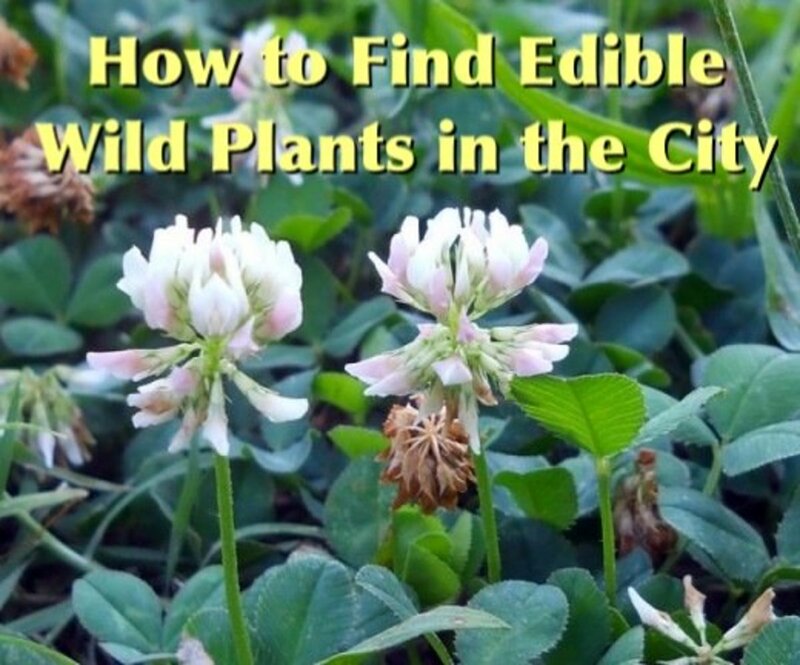 That mallow salad looks lovely, I will show it to my partner, he will not try any of the edible wild plants aound here but I love the fact that you can just go out and pick a salad from the wild. I wouldn't recommend that anyone buy Malva neglecta as it is an invasive species. My mom was curious about the plants that she remembered from childhood, and she always liked Malva neglecta, remembering it as the plant that she fed to the chickens. I had no idea that mallow existed in the U.S. I Have them in Morocco every time I visit. I had no idea these plants were edible - thanks for the introduction to them! I saw Jamie Oliver go out and eat things from the side of the road on his show once. I'd be a little scared I was picking the wrong thing and eating poison, but thanks for sharing your experience, it's an interesting idea. well done, this one and the last one I saw on yours have purple stars, way to go, keep writing! @anonymous: Both plants are in the family Malvaceae, but from everything I've read, common mallow does not contain ephedrine, which is the ingredient in the country mallow that people are worried about. 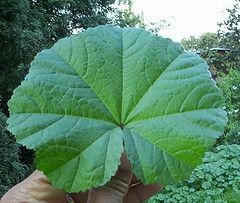 @anonymous: There are some other plants that have generally round leaves, but to my knowledge there aren't any other non-edible weeds that have leaves that look EXACTLY like mallows. If everything on the plant matches the description of a mallow (leaves, flowers, seed pods, stems, everything), then I would consider that a positive identification. The mallows I see around here don't get very big flowers either. Maybe the ones grown from seed would be different. I don't know. I think the mallow plant is a mjr weed in my yard. And to think that I am looking for seeds. How do I make sure that it is the one I can eat? Also mine do not have much flower....I am quite interested in gettng some seeds of the big purple flower variety. I can trade some bulb anise seeds or nasturcian seeds. Wow, this old aggie did not know there was such a thing. Gonna have to get some of those seeds. You can get Mallow seeds from Listia---it's where you "exchange stuff for other stuff" -- It's a free auction site-- I put some Purple Mallow seeds up there just a few days ago and I'm going to be putting some more up very soon so keep checking.Grow your own Mallow ! @anonymous: Wow, the lawns in your area must be extremely well tended. 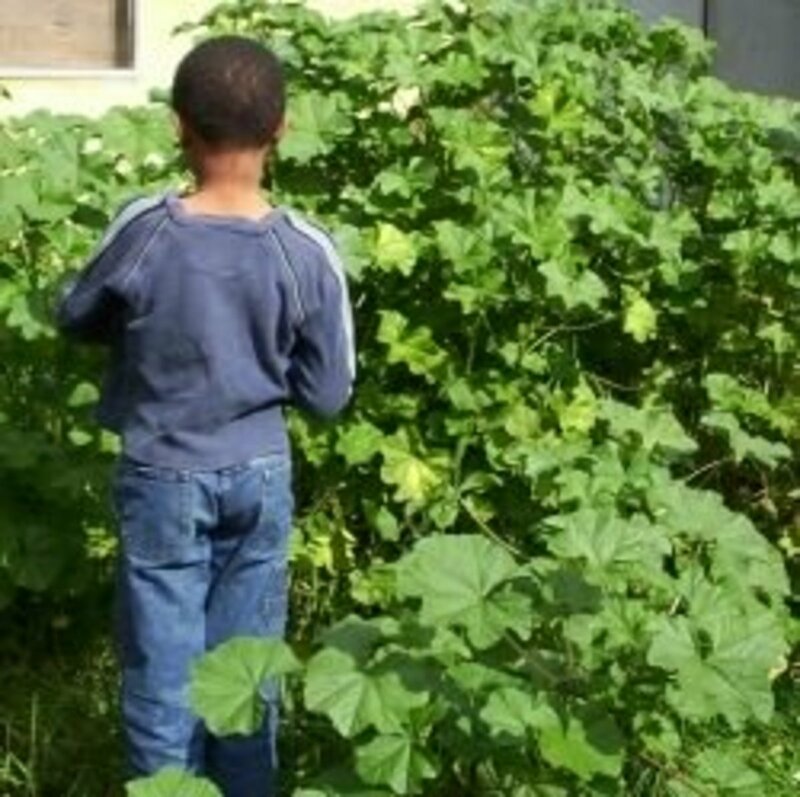 If you can't find any mallows in any lawns or planters, you might try a nearby park. If it absolutely must be mallow leaves and you don't find any anywhere, there are some currently growing in the planter in front of the church I attend. -- Carson Christian Outreach. They're on the small side, but they're mallows. hi! our painted lady butterflies just laid eggs! we need mallow leaves asap and i can't seem to find any around our house. we live in Torrance/Redondo Beach. any ideas? The first two leaves of the mallow that grows rampant in our area are perfectly heart shaped. I find that interesting as this plant seems to have a 'heart' to heal. Thank you, very interesting lens. I saw musk mallow for the first time in my sisters garden and was so drawn to it because of the beauty and the cute seed pods. I don't think she knows that mallow is edible, will have to tell her. @anonymous: With the mallows I see, that seems to be something that happens with the passing of time. When the leaves are young, they're in good condition. 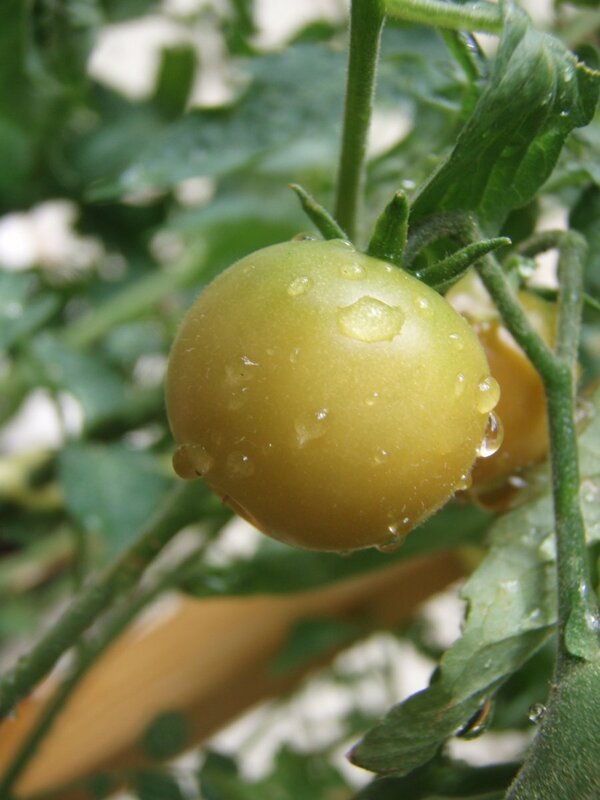 As the plant gets older, the leaves get buggy or get the little yellow bumps on them. So I try to get to the leaves when they're young. 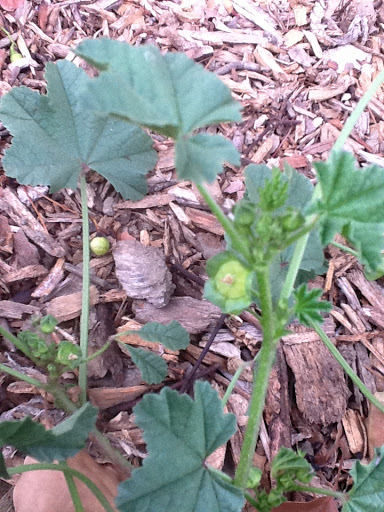 have a bountiful crop of mallows in my back yard (identified thanks to this site), but most of them have scale on them! Ick. I'm surprised at the diseased condition, because the plants otherwise look healthy and are growing like weeds (ha ha). But we've had a bizarre weather cycle lately of unseasonably warm and dry temps, followed by freeze, followed by the latest period of rain. (Global warming, anyone?) Perhaps that accounted for (1) the abundance of mallow in the first place and (2) its inedible, infested condition. I did find a very few new, tender leaves that I could use in a salad, but it was a pain (literally) bending over so long searching for them. Anyone have any ideas as to why so much scale on my mallow? Wonderful lens. Love back-yard botony. Recalls childhood summers--the two grassy tracks we called a driveway--and the chamomile on the rise in the middle. 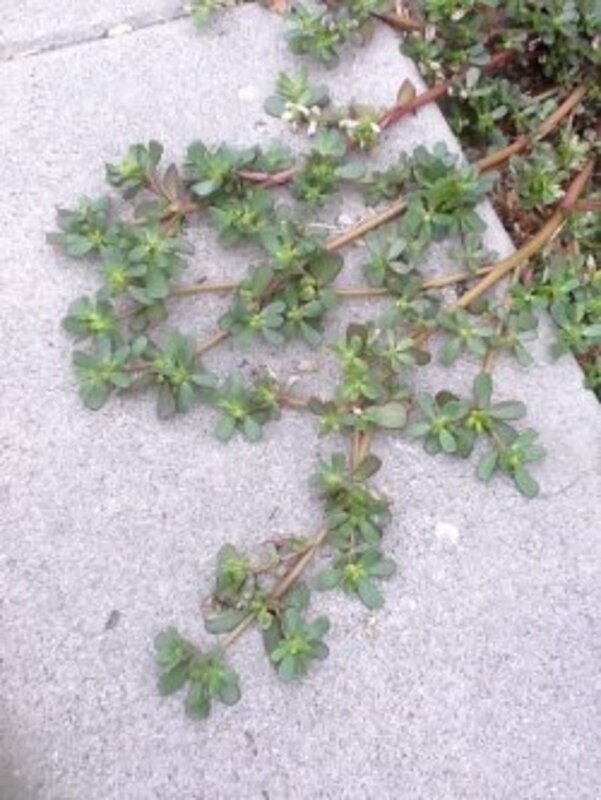 I see plants in Florida with similar leaves but they are more like a groundcover. I'll have to get them identified to see if they are edible like this. Congrats on the purple star for this attractive and informative lens. I am so excited to have found this site! Can't wait to share it with my raw foods group. We just started foraging outings and teaching ourselves edible-plant identification. We are total newbies. I had suggested we pool together our learnings and put them online as we get better at this new endeavor, but you've already done that! Bravo. This is a fabulous site. Always learn something new from you and thanks for the Sherlock idea! 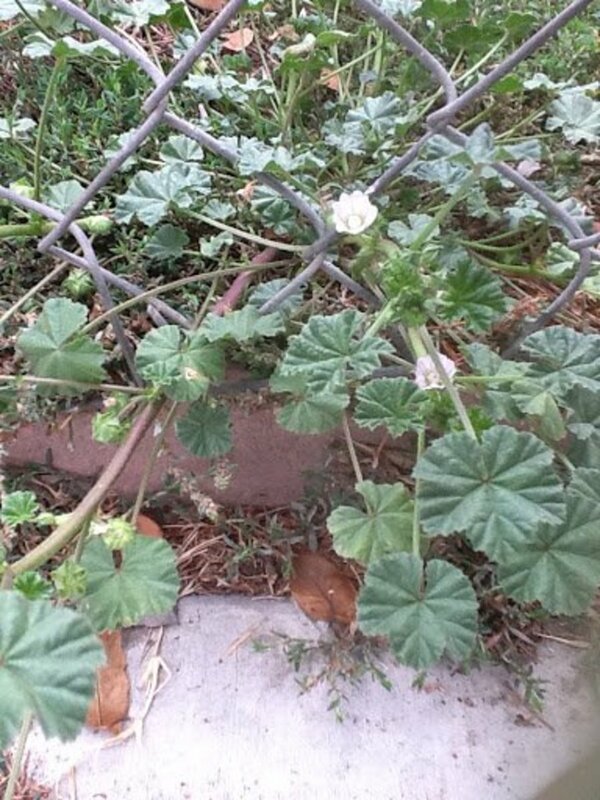 I was just looking at the mallow outside here on my farm in AZ, and planning to harvest for my daily raw juice. When it is in season, I use it instead of kale in my green juice. I love it. I was hoping to try a few new recipes using mallow. I saw one for kale chips that I might try with mallow instead. I remember a PBS show with Huell Howser that had some of these weeds in it. We lived in Los Angeles at the time and I immediately went outside to find some, because I was sure I had seen them before. But, I couldn't find any, so I didn't get to try them. Great lens! I have never heard of this plant. I would love to try it. Very interesting lens! How cool! I love that your son eats things straight from your yard. Frugal and healthy! Did I ever learn a lot just now! Very impressive lens - we should all educate ourselves in edible so-called weeds! I just looked up hedge mustard (Sisymbrium officinale) and it looks similar to a mustard plant I have in my yard. They're not exactly the same species, but they must be related. My mustard plant (Brassica juncea) is one that I planted myself from seed, so I don't know if it is considered a weed or not. I use it in soups and stuff. This is cool. I used to collect lots of weeds to eat in the past. Hedge Mustard was my favourite - a good substitute for garlic! Well Done! I am sure I have seen Mallow plants, but had no idea they were edible. Very interesting topic and an exceptional lens. @anonymous: Nice looking recipe! Out here the flowers on the mallows don't get very big at all, but folks in other locations would enjoy this. I'll add you to my recipe section. Thanks! Lovely post, i really enjoyed reading it. I have another common mallow recipe on my food blog that's delicious. I hope you enjoy it as much as I loved finding this post! Oni. Very neat lens, not a plant that grows in my neck of the woods or at least I don't think it does. Cool! Never heard of these plants. And I never knew that there was a plant related to marshmallows. Thanks for letting me learn something new today! But I have to admit I don't like okra 'cos its slimy so I might not be a fan of these mallows either. Oh well.